Did you know that Rochester is the third largest city in New York State? It’s surprising because Rochester is a big city that doesn’t feel like a big city at all. In fact, my kids and I would happily nominate Rochester as the most family-friendly city in New York state. 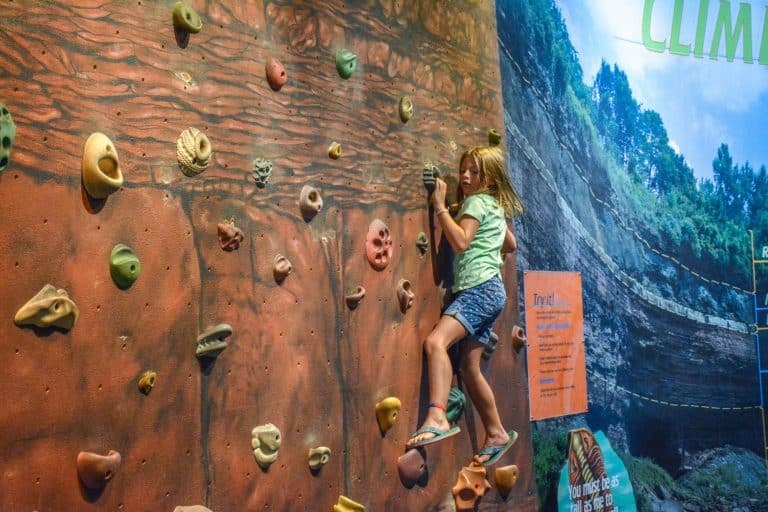 From its plethora of minor league sports teams to The Strong National Museum of Play, there are so many things to do with kids in Rochester, NY. And, that ‘s before you begin planning day trips out of the city to attractions such as the Finger Lakes and Niagara Falls. Here are the top 10 things to do in Rochester, NY with your family. 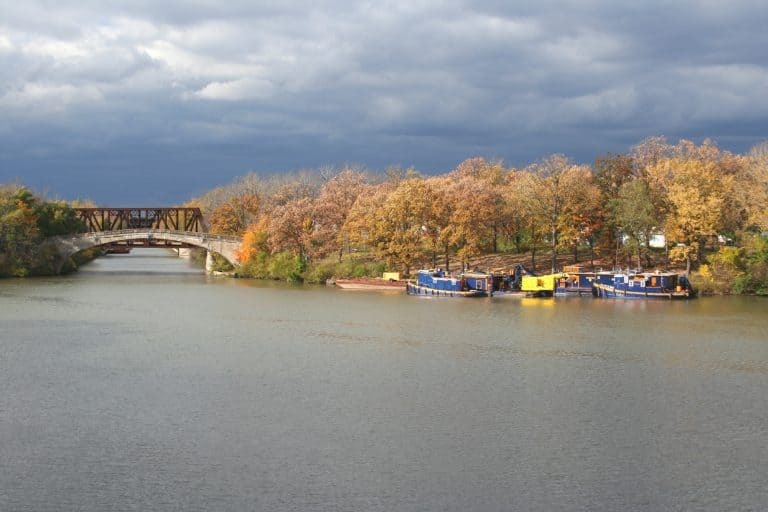 The waterways of the Rochester area have defined western New York for centuries. And, the most kid-friendly place to enjoy the water is on the shores of Lake Ontario. Whether or not you actually decide to take a dip in the lake, Ontario Beach Park is the perfect place to spend a summer afternoon. With a spin on the carousel and frozen custard from Abbott’s, a trip to the lake is one of the best things to do with kids in Rochester, NY during the summer. 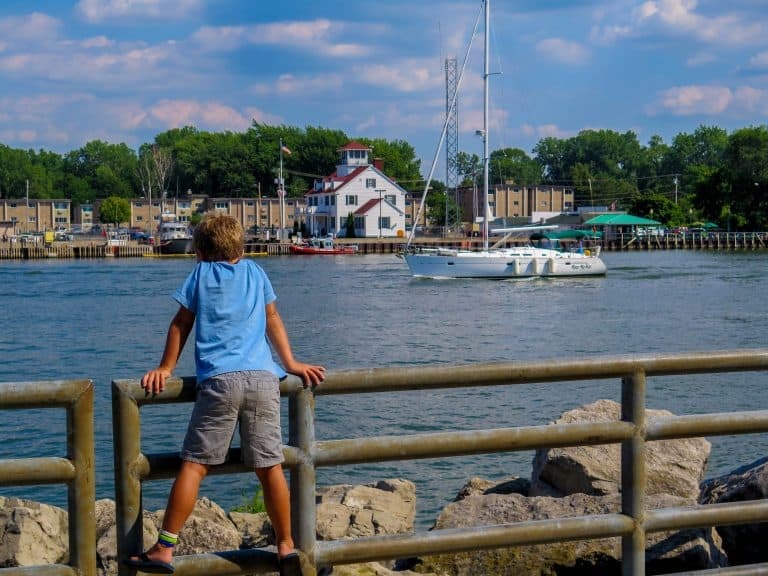 Boat lovers will love standing at the point where the Genesee River meets Lake Ontario and watching the boats zip by. The Lilac Festival at Highland Park, which has been a tradition for Rochester families for more than 117 years, is likely one of the best smelling festivals in the United States. Each Mother’s Day weekend, Rochester’s Highland Park hosts thousands of visitors with two concert stages full of live music and beautiful purple lilacs blooming on the southern slope of the park. Missed the festival? No worries. Highland Park is one of most beautiful places in Rochester in spring, summer, or fall. Like to enjoy a baseball or hockey game while you’re on vacation with the kids? There are no major league teams in Rochester, but Rochester is one of the top cities in the nation for minor league sports teams. That means that catching a game or two is not only easy, it’s also affordable. 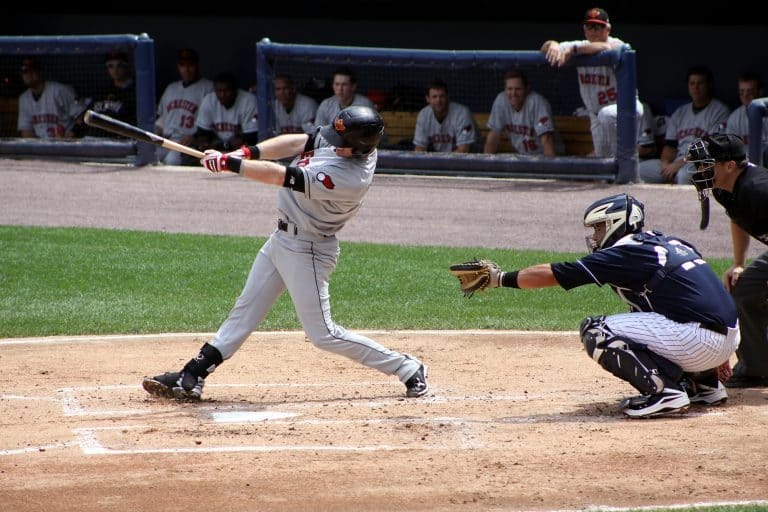 There are a wide variety of teams including the Rochester Red Wings, a favorite of Trekaroo families, and the top minor league affiliate of the Minnesota Twins. Walking part of the Genesee River Trail or biking along the Erie Canal is a fun, leisurely activity that the whole family can enjoy. Near the Genesee River, children can spot herons, turtles, and other wildlife not far from the center of Rochester. These pathways are relatively flat so even the little ones can enjoy a couple-mile stroll before complaining about tired feet. The Genesee River Trail is one of the best outdoor activities in Rochester, NY for families. Just as Silicon Valley is known for Steve Jobs and Apple, the history of Rochester will always be tied to George Eastman and Kodak. 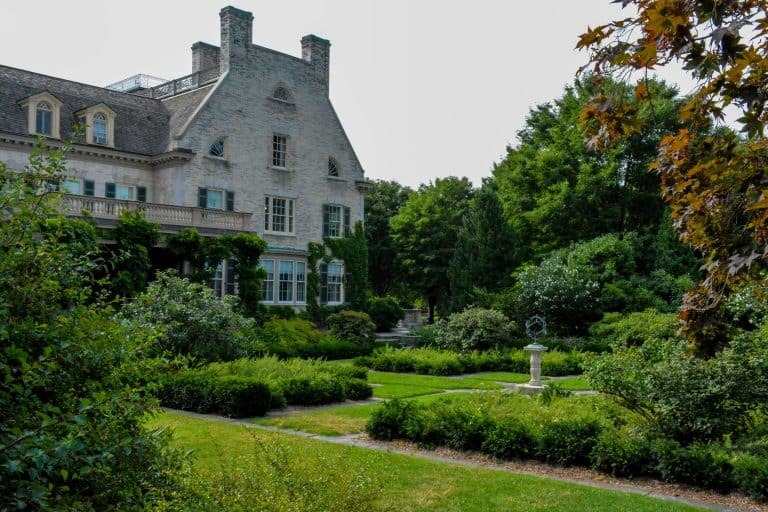 The George Eastman House sits in a quaint, old neighborhood in Rochester. This is one of the best things to do in Rochester, NY with your family to learn about the history of the city. It is the perfect place to learn about the history of print photography and film, the city of Rochester, and George Eastman, the man who changed the history of the city and photography forever. Families love the Discovery Room upstairs where kids can play with old cameras and pretend to develop film. Don’t forget to snap a picture for the family photo album! It is clear that education and conservation are top missions of the Seneca Park Zoo. 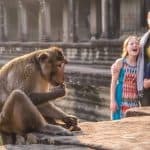 As my kids and I maneuvered through groups of zoo campers on a summer afternoon, we encountered many tables where enthusiastic tweens and teens were sharing their knowledge of the zoo’s conservation efforts and teaching visitors about the zoo’s animals. The students rotate through the regions of the small zoo as the summer progresses. One day they are explaining the difference between crocodiles and alligators, and the next day they’re discussing the conservation of elephants. The best part about going to the zoo on vacation is seeing animals that thrive in a cooler or warmer climate than the animals at your local zoo. We loved watching the hyena, snow leopard, and penguins at the Seneca Park Zoo. The Seneca Park Zoo is certainly one of the best things to do in Rochester, NY with little kids. Look for amazing deals on family-friendly hotels in Rochester. Reminiscing about childhood, adults are sure to remember family trips to the beach, their neighborhood best friend, and their first roller coaster. Seabreeze Amusement Park is sure to live on in my children’s memories as the place where they fell in love with roller coasters. 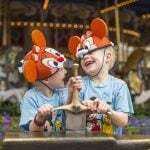 They rode their favorite rides more times than they could count. It is likely that Seabreeze is similar to the amusement park of your childhood memories as well. It is a simple park with only a few roller coasters, some carnival rides, and a small water park with a few slides. However, it definitely gets my kid’s vote as one of the best things to do in Rochester, NY during the summer. 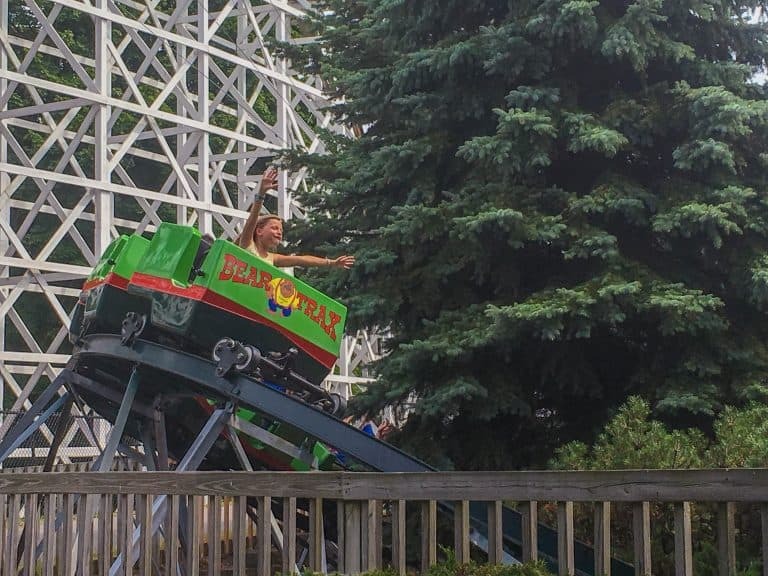 If you’re traveling with kids ages 5-12, no summertime visit to Rochester, NY is complete without a day spent at this classic, kid-friendly amusement park overlooking the shoreline of Lake Ontario. Under the influence of Eastman Kodak, Bausch and Lomb, and Xerox, Rochester is a city where scientific discoveries are honored and remembered. It is no surprise that the Rochester Museum and Science Center celebrates these regional scientific discoveries with an excellent optics exhibit and a show in their Electricity Theater featuring the sights and sounds of Tesla’s coils. The natural and industrial history is not forgotten either. The museum has one of the best hands-on canal lock exhibits that our family has ever seen. Also, Rochester, NY’s history in paleontology is highlighted in the Expedition Earth exhibit where youngsters can uncover replica bones at a mastodon dig site. There are plenty of hands-on activities for kids at the Rochester Museum and Science Center. 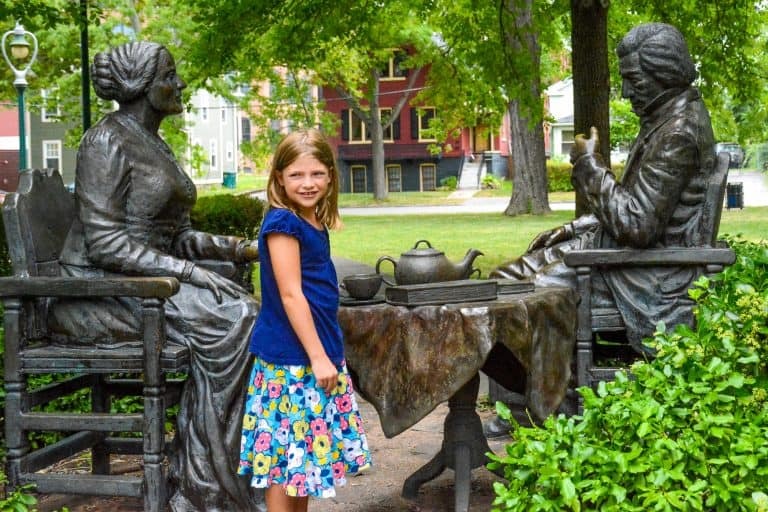 There are so many fun places to take kids in Rochester that the National Susan B. Anthony House surely wouldn’t make the top of my children’s list of their favorite things to do in Rochester, NY. However, the stories told by the guides at the Susan B. Anthony House easily top the list of things I want my kids to learn about and experience in Rochester. Today, less than a century after women were legally given the right to vote, my kids can’t imagine life any other way. It’s important that they know of the sacrifice and life work of Susan B. Anthony that contributed to equal voting rights for all people living in the United States. 1. 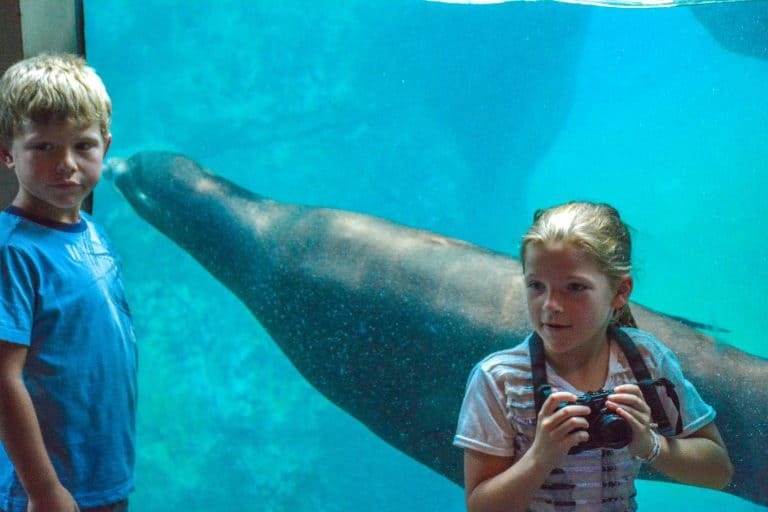 The Best Things to Do in Rochester, NY with Kids? Play! 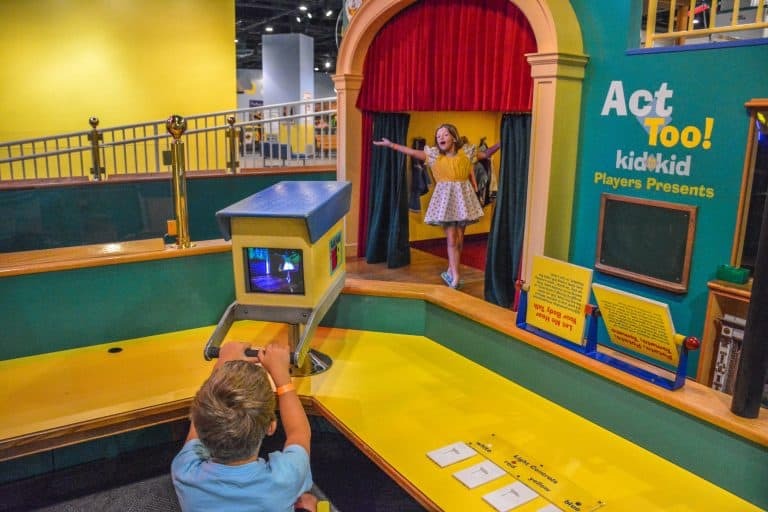 There’s no question that The Strong National Museum of Play deserves to top the list things to do with kids in Rochester, NY. 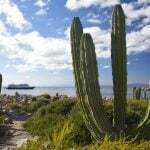 In fact, I’d nominate it as one of the top places to spend a day with the family in North America. As a teacher, I appreciate how this museum celebrates children’s literature. There is a play space themed after the Bernstein Bears and another reminiscent of C.S. Lewis’ Narnian Dawn Treader. Everywhere you look in this museum there are books. Guiltily, I also have to admit that as a child of the 1980’s, I think the classic arcade games and super-sized original Nintendo game controller on which to play Super Mario Bros are totally awesome. And, finally, as a parent, I love how this museum encourages my kids to imagine and play. The Strong National Museum of Play is fun for both kids and adults. The great thing about Rochester being such a family-friendly city, in general, is that there are so many affordable kid-friendly restaurants all around town. If you’re headed out to the George Eastman House or the Rochester Museum and Science Center, I recommend stopping at Jines Restaurant, a neighborhood café serving breakfast lunch and dinner. Planning a day in downtown Rochester? 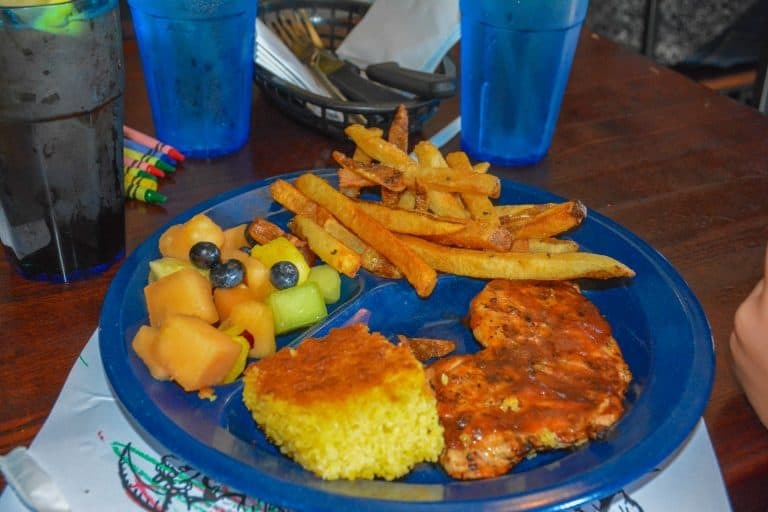 Dinosaur Bar-B-Que is the place to go for views of the Genesee and an awesome kids menu. Want barbecue south of the city by the airport and I-90? A local mom recommends Sticky Lips BBQ in Henrietta. The ultimate budget-friendly choice for the traveling family is to make a stop at a Wegmans grocery store. This amazing chain of grocery stores originated in Rochester, NY. Thus, the Rochester stores tend to have extra kid-friendly features such as family movie nights and cooking classes. Locals recommend trying Wegmans’ burger bar for an easy, fast meal that even picky tots will enjoy. Check for availability at family-friendly hotels in Rochester. When visiting the Rochester region, my family has stayed in a few lackluster chain hotels. However, on our most recent visit, we found a winner in the Hilton Garden Inn Rochester/University Medical Center. It’s difficult to pick a hotel in Rochester because the tourist attractions are spread out around the city. There is no real advantage to staying downtown. We found the neighborhood near the Medical Center to be super convenient with many restaurants within a short walk of our hotel, including the Bunga Burger Bar. The Hilton Garden Inn at Rochester University Medical Center is only minutes away from the highway that will ultimately bring you to any of the city’s tourist attractions in 10-15 minutes. 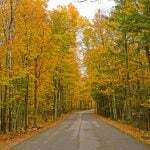 This location also puts you just minutes from the highways that can take you to the Finger Lakes region or Niagara Falls. Check for availability at the Hilton Garden Inn Rochester University Medical Center. There are dozens of possibilities for day trips within a couple hours drive of Rochester. With affordable hotels near the highway, Rochester is the perfect home base for exploring the entire Finger Lakes region and Niagara Falls. Need some ideas to get you started? Here are five fun things to do near Rochester, NY. 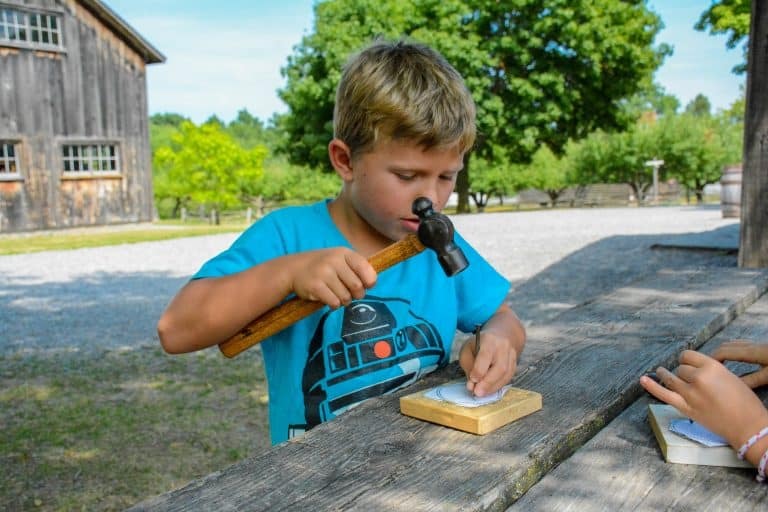 Just a short drive outside of Rochester, Genesee Country Village and Museum will take you way back in time pioneer-erar era settlement, an antebellum village, and a turn-of-the-century town. The historian in me loves that each of these buildings was rescued from a nearby county and brought to this open air museum for restoration. My kids had a great time trying out stilts, seeing baby animals, sitting in a 200-year-old schoolhouse, purchasing treats at the general store, and exploring the village. Admittedly, there is a lot of farmland in Western New York and the Finger Lakes. However, this is to your advantage during harvest time. 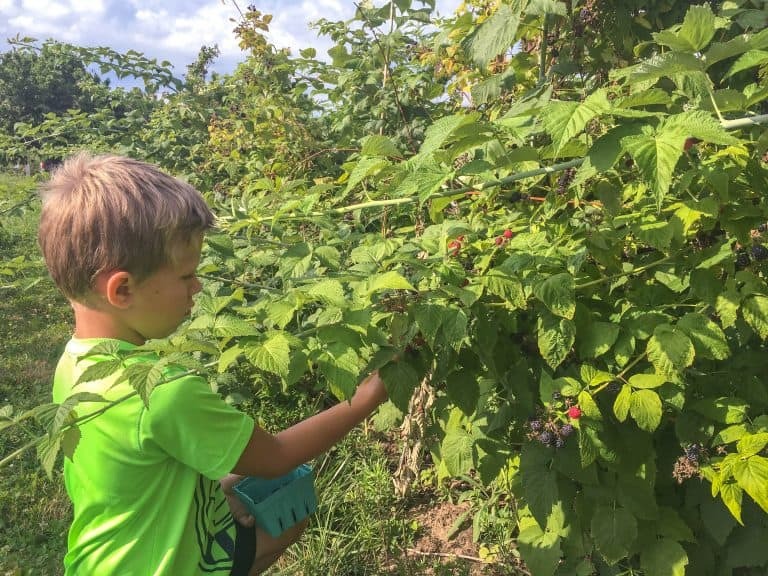 Only minutes from downtown Rochester, G and S Orchards has at least a dozen varieties of u-pick berries – more than one of which this California girl had never even heard of before her visit. 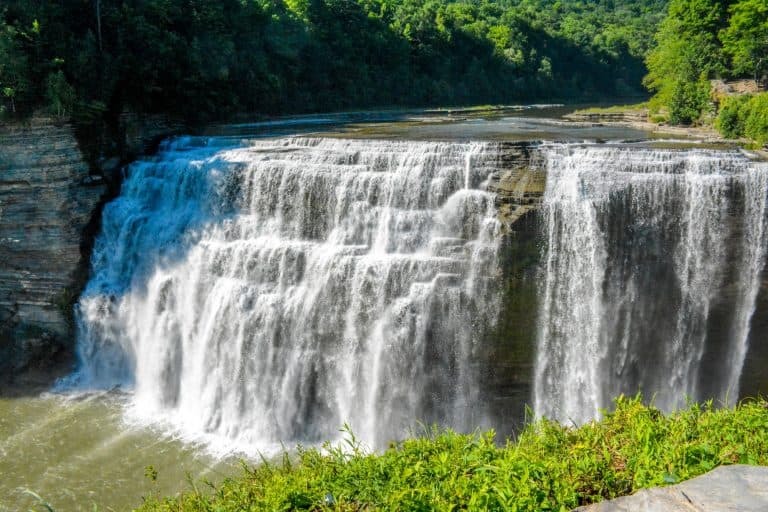 I doubt that I will ever visit Rochester without making a stop at Letchworth State Park. It is my favorite state park in the United States and my favorite place to get outdoors in the northeastern part of the country. I’m partial to this scenic gorge, often called the “Grand Canyon of the East,” because I went to college nearby and visited in every possible season during those years. On our most recent trip to the area, we made our first visit to Stony Brook State Park. It also features a gorge and series of waterfalls – though on a much smaller scale. My kids may prefer Stony Brook because there are more places to swim and wade. 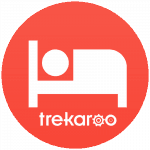 Trekaroo families love the Finger Lakes, there are so many options for outdoor fun from kayaking with Southern Tier Kayak Tours to Greek Peak Mountain Resort near Cortland. 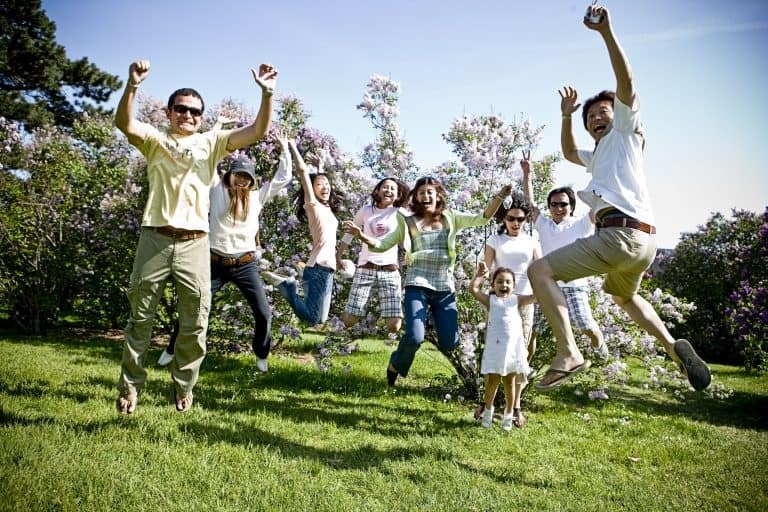 For more ideas check out Family Fun in the Southern Finger Lakes. Of course, a main draw for visiting western New York state is taking a day to experience Niagara Falls. Don’t forget to bring your passport! The best views of both the American Falls (pictured) and the Horseshoe Falls are from the Canadian side of the border. 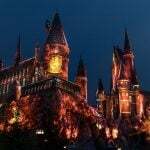 Want to learn how to the make the most of your visit to this iconic tourist destination? 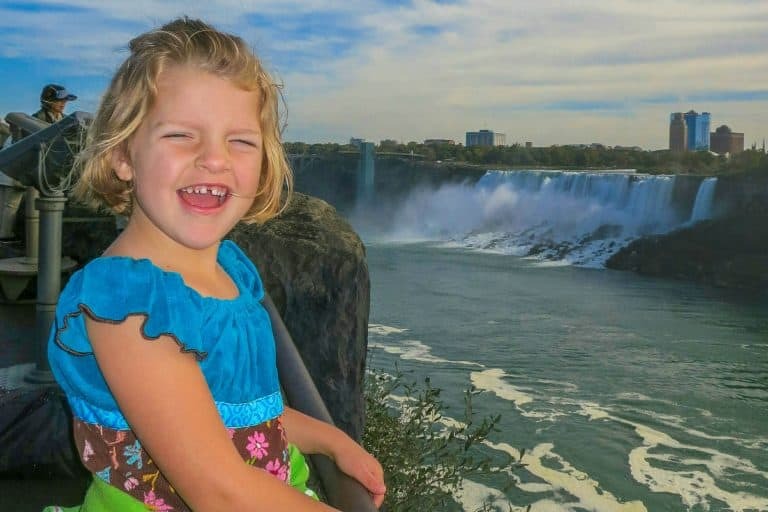 Check out Trekaroo’s Guide to Visiting Niagara Falls with Kids. Disclosure: The writer and her family was hosted by Visit Rochester. All opinions are her own. Lead Image Courtesy of Visit Rochester.